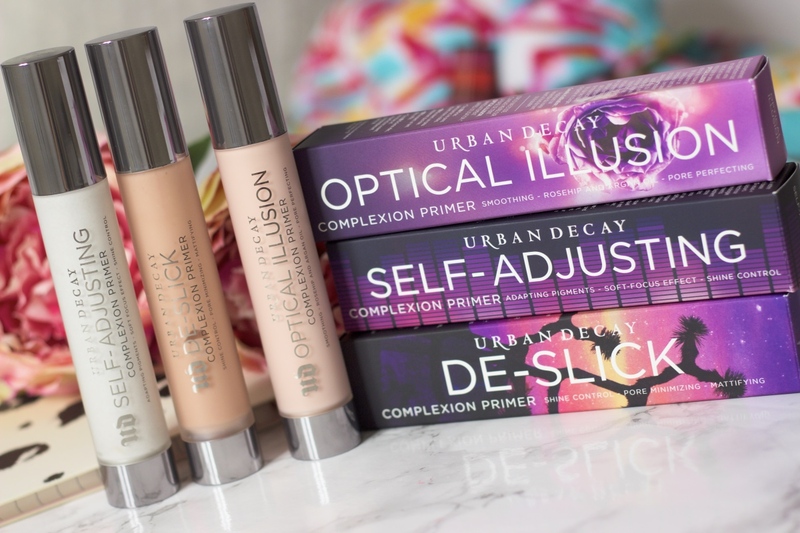 When it comes to certain beauty products I am definitely a product pusher. Primer is one of them, I feel strongly about primer I really do! Primer creates an extra barrier between your skin and makeup, it’s not an extra layer of makeup or product on your skin. Primer also creates a perfect canvas for makeup application and helps your makeup last longer. Anyone I have pushed primer onto has come back and told me they are now hooked and that it is the ultimate game changer! So yes, I feel strongly about primer. 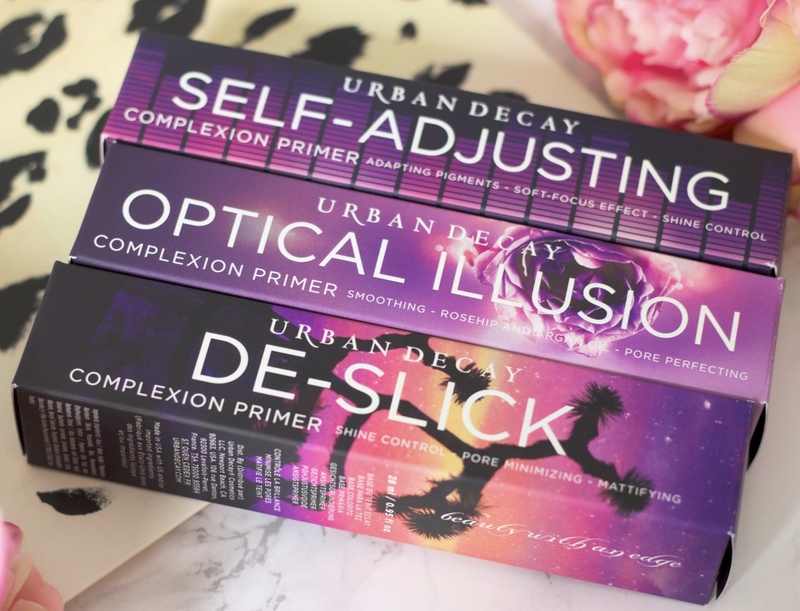 If you are a regular reader of my blog and follow me on Instagram, you will know that I am a huge fan of Urban Decay in general so when I heard about the launch of these new complexion primers I was beyond excited! So here I have three great primers to introduce to you if you have not seen them already, they are all £23. 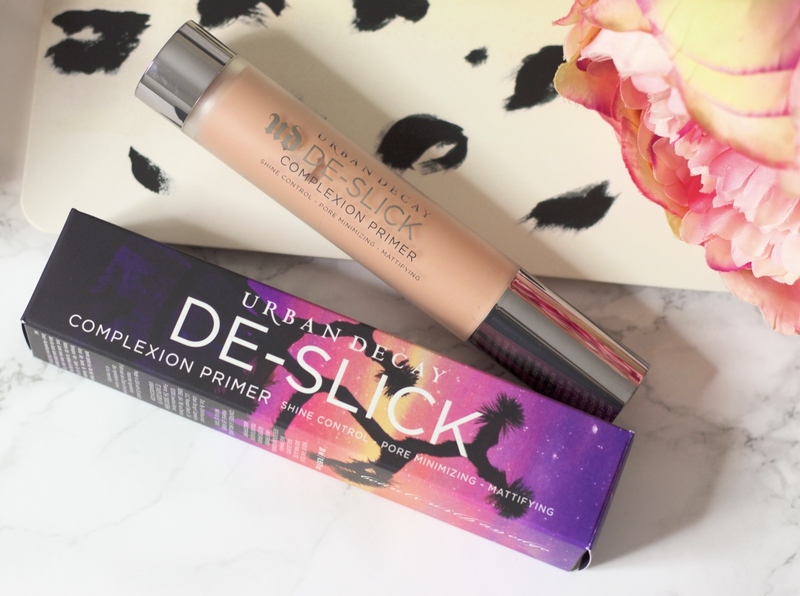 First up I have the De-slick, if you want to stay matte all day then this complexion primer one is your new best friend! It has the ultimate shine control as well as giving you such a smooth complexion. This can also been worn on top of makeup for touch ups throughout the day (if needed on a very rare occasion) and dries invisibly so will not clump or show up on top of makeup. I would compare this to Benefit’s POREfessional, it has a very similar consistency. 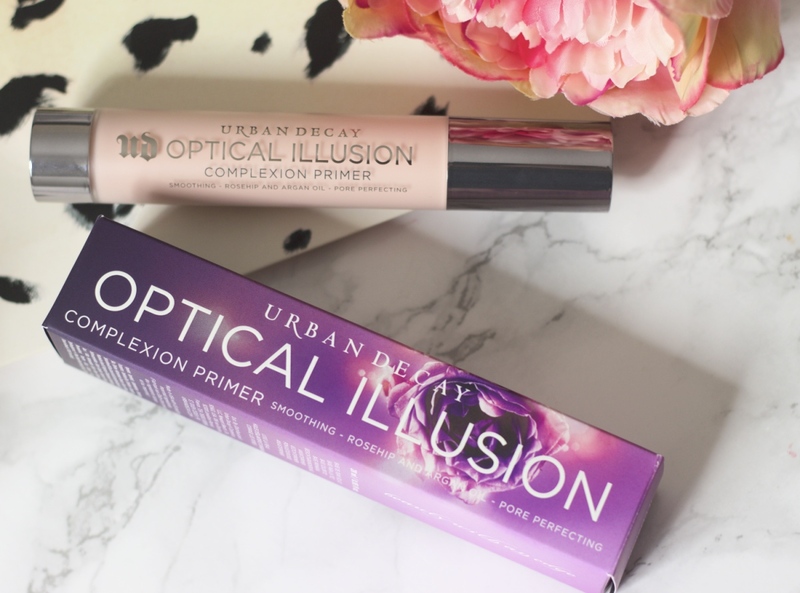 The optical illusion complexion primer is also matte but adds a radiant glow to your skin. It is like a real life soft focus filter for your skin, I use this daily now. It glides on perfectly and absorbs well as if you are wearing nothing, it is super lightweight. It also blurs imperfections whilst providing moisture for your skin. Out of the three, the self-adjusting complexion primer has to be my favourite. 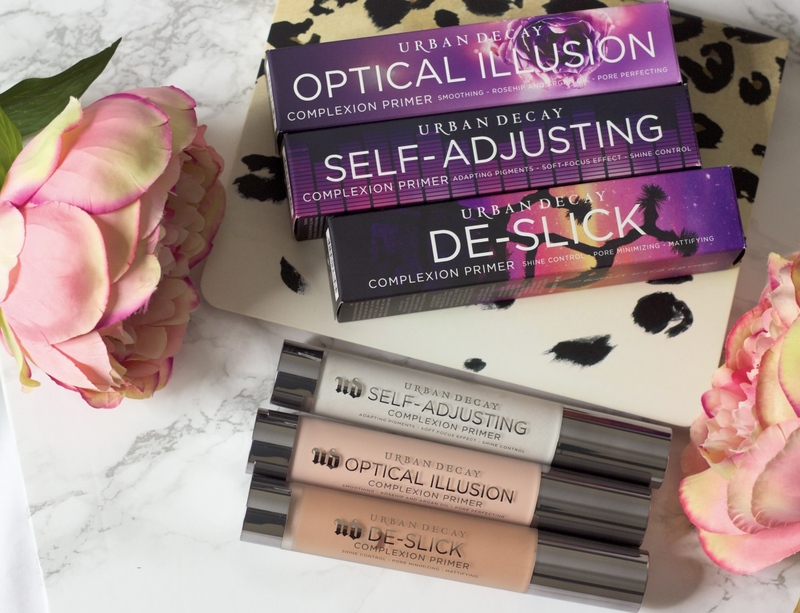 I love the slightly milky and more liquid like consistency which is still very lightweight, it also has shimmer particles to give you that glow. I love that this adjusts to my skin tone, imperfections, dark marks and all. This too has that soft focus filter effect and I prefer to use this for evening makeup looks. 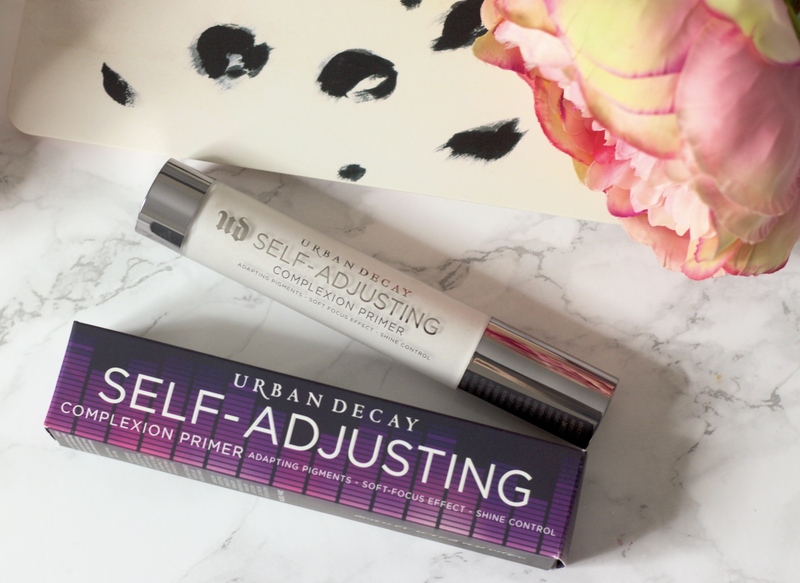 my makeup definitely lasts a lot longer with this primer.